Size 14" 15" 16" 17" 18" 19" 20" 21" 22" 24"
Raw Rock China Cymbals: Raw Rock China Cymbal 14"
Dry & heavy; the dark side of the Thrace series. 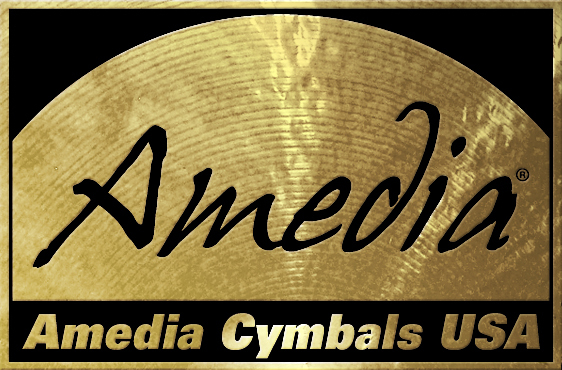 Featuring supplemental hand-hammering created with customized hammers, Thrace Raw Rock series cymbals are un-lathed and patinated for maximum effect. Raw Rock China Cymbals: Raw Rock China Cymbal 15"
Raw Rock China Cymbals: Raw Rock China Cymbal 16"
Raw Rock China Cymbals: Raw Rock China Cymbal 17"
Raw Rock China Cymbals: Raw Rock China Cymbal 18"
Raw Rock China Cymbals: Raw Rock China Cymbal 19"
Raw Rock China Cymbals: Raw Rock China Cymbal 20"
Raw Rock China Cymbals: Raw Rock China Cymbal 21"
Raw Rock China Cymbals: Raw Rock China Cymbal 22"
Raw Rock China Cymbals: Raw Rock China Cymbal 24"